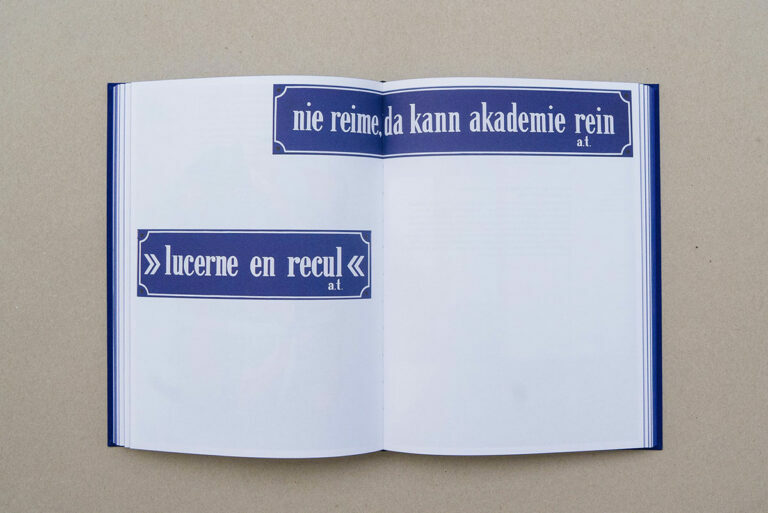 2017 is the 140th anniversary of the Hochschule Luzern – Design & Kunst/Lucerne School of Art and Design. 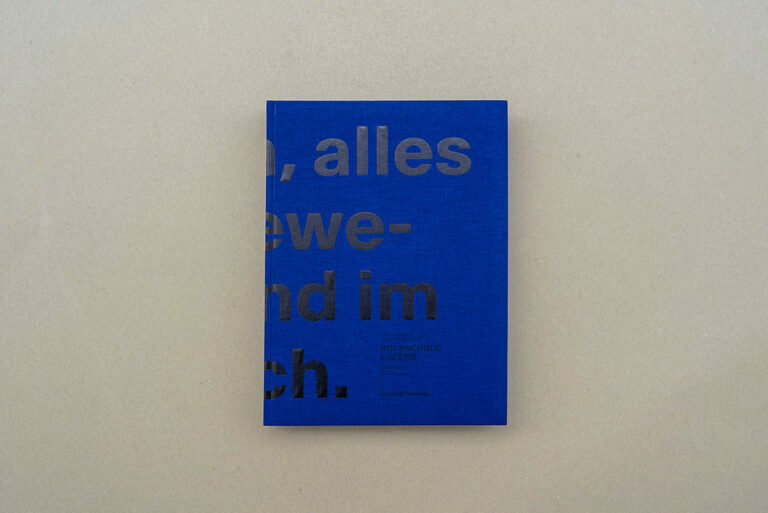 The book published on this occasion recounts the history of the institution from its beginnings when it was founded in 1877 as the first School of Applied Arts in German-speaking Switzerland, to its membership in the Bologna Accord and involvement in current political debate. 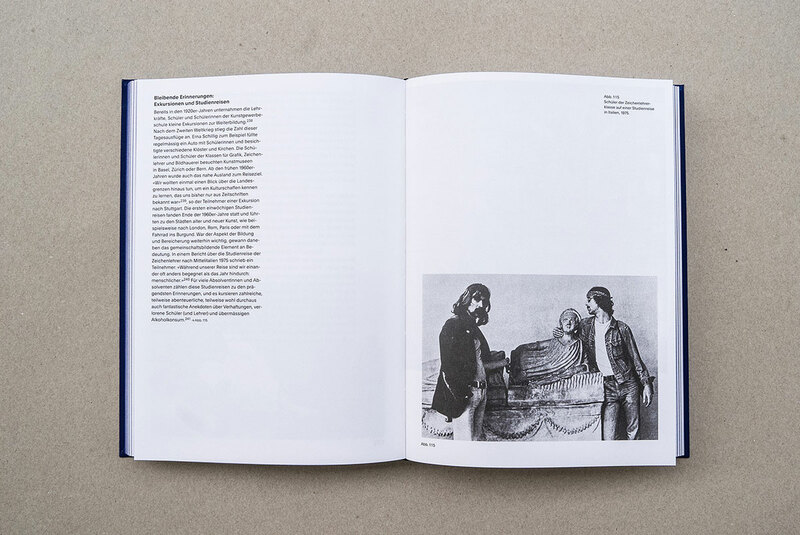 The title of the book, “In Short, Everything Is in Flux and Upheaval”, is a 1967 quotation from the director Werner Andermatt and an indication of the dynamic developments which are traced in this publication for the first time. 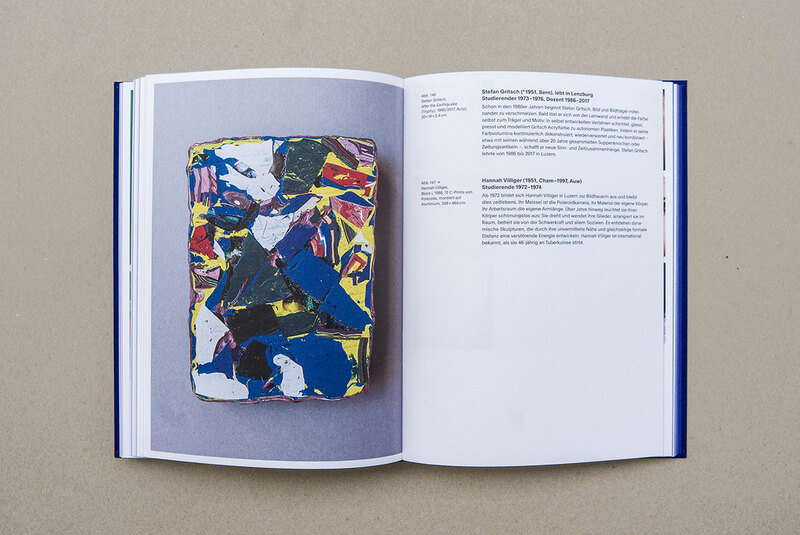 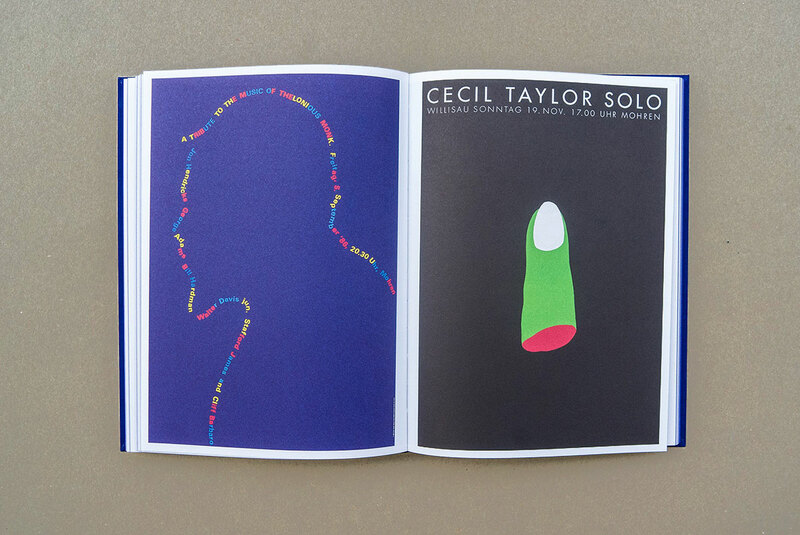 In addition to the richly illustrated history of the institution, the book introduces 58 art practitioners, designers and filmmakers, who were or still are connected with the school. A limited edition of 140 copies has been published as a “Book Museum” in conjunction with a “Pattern Book” of textiles, prints, objects and digital media, created by students and teachers.